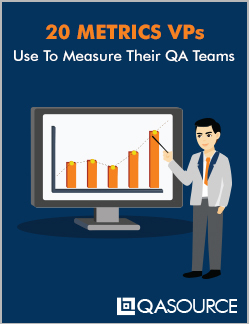 Measuring your QA team can help plan and execute future workflows. Learn more about how VPs measure the progression and success of their QA teams. Download your Free Report today!